Aerospace | Rowley Spring and Stamping Corp.
Aerospace components and assemblies require various custom springs and stampings for precise functionality of aircraft, space vehicles, propulsion units, and other related vehicles and devices. With our most recent certifications of AS9100 and ITAR, Rowley Spring and Stamping brings only the very best to all of our customers in the aerospace manufacturing field through carefully monitored production, prevention of foreign object damage, and meticulous inspection of all parts in order to meet any tolerances customers ask for. Rowley Spring has been producing Military & Defense parts for many years. We have and continue to excel in working on complex and sophisticated parts as well as materials for a wide range of applications. A variety of manufacturing processes are required to make custom stampings including fourslide, progressive die, blanking, embossing, flanging, bending, and coining. 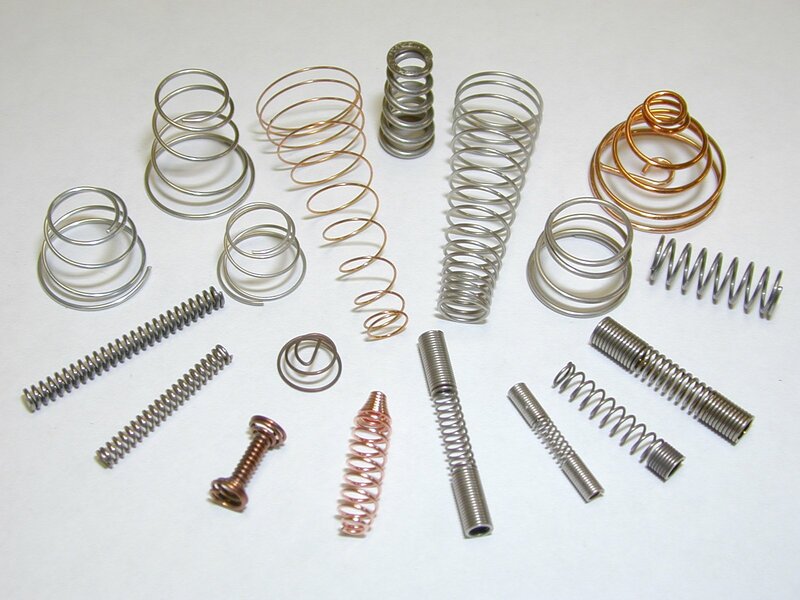 We also produce many different types of springs such as torsion, extension, compression, and more in order to ensure efficient and proper functionality of aerospace technology. 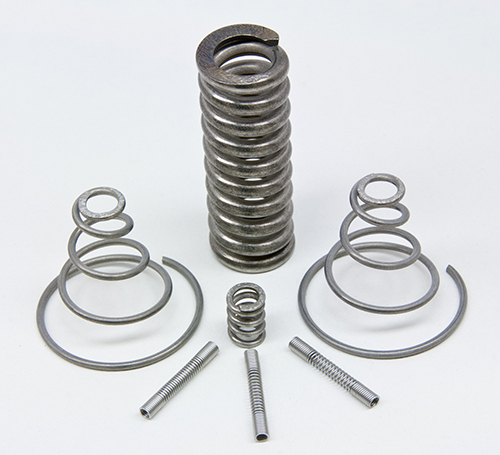 Rowley Spring and Stamping Corp. is a leading supplier of custom springs and stampings for the aerospace industry. We are ISO 9001:2015 certified as well as AS9100 and ITAR certified, and our 150,000 square foot facility in Bristol, Connecticut houses some of the most high-tech, state of the art equipment in the industry. If you want a manufacturer with a long tradition of excellence, highly talented and experienced engineers, reliable distribution, short lead times, and certified quality control standards, then contact us today. We have over 60 years of experience solving the problems faced by our customers every day and are eager to work with you!